Hambleton Hall is not just about exceptionally fine dining: there is much to do during your stay. 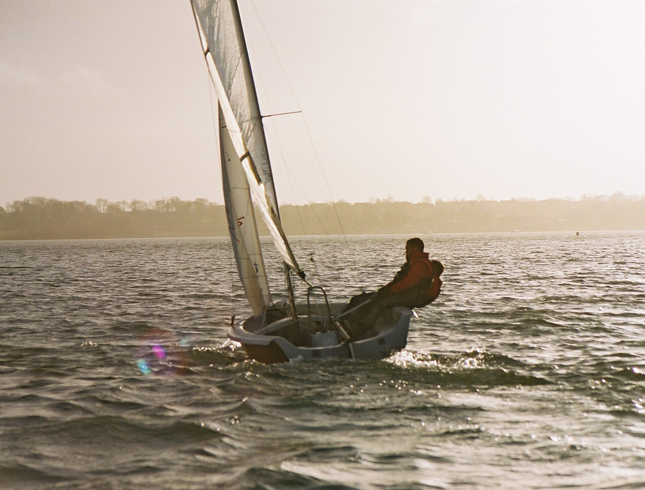 You can play croquet and tennis, swim, ride round Rutland Water and take in its beautiful natural environment. 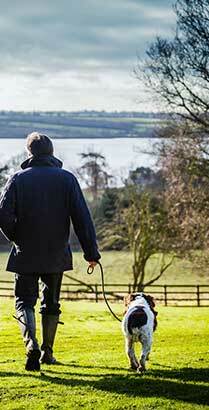 Click here to download our guide to Things to Do Around Hambleton Hall. 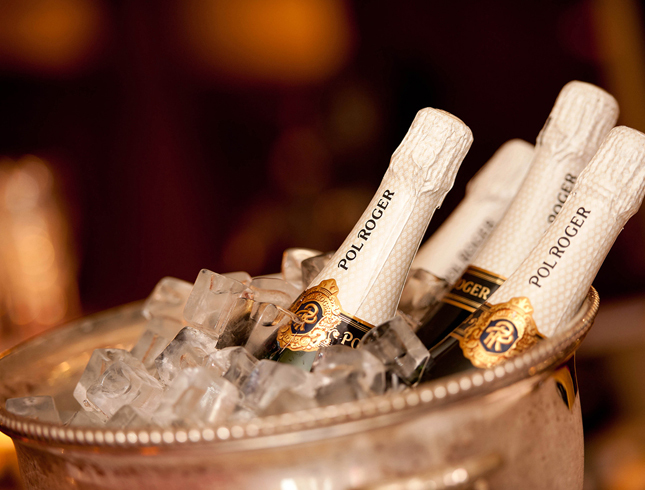 Hambleton Hall runs a lively series of food and wine events each season. 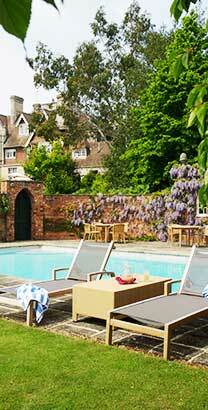 The hotel has a croquet lawn, hard tennis court, and an outdoor swimming pool (heated between May and September). The Fisherman’s track around the Hambleton Peninsular, accessed from the Park, is the favourite first walk for many of the guests. 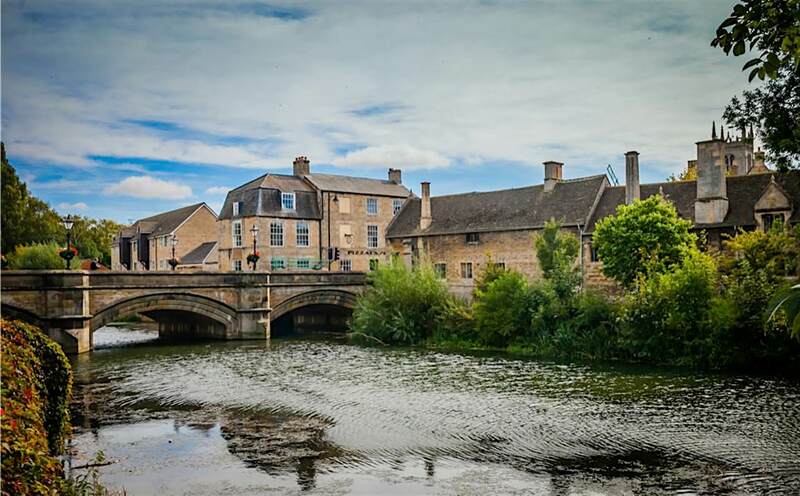 Favourite towns for guests include Oakham, Uppingham and Stamford. Rutland is very well supplied with great houses and their collections, which are open to the public. 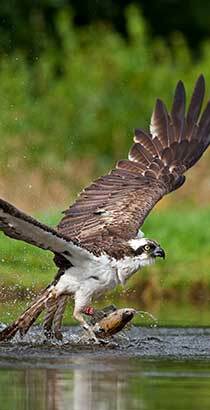 The Visitor Centre at Egleton (2.5 miles from the Hotel) is a perfect starting point for a bird watching expedition.